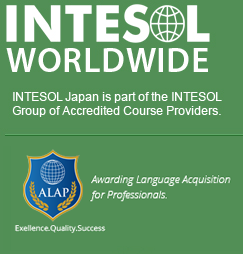 We’re currently looking for partner schools throughout Japan to offer our internationally recognised TESOL Course! INTESOL is this year (2018) celebrating 25 years in business. During this time we have gained an excellent reputation in the industry. We currently have branches in a number of locations including Spain, Vietnam, USA, Costa Rica, South Africa, Turkey and Japan. We are now looking for established language schools and/or professional training institutions to expand our franchise network throughout Japan. 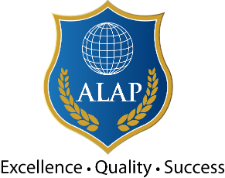 All of our courses are awarded through ALAP (Awarding Language Acquisition for Professionals), a specialist international ELT Awarding Organisation. This ensures that your student’s TESOL certification is accepted and valued by ELT employers all over the world..
For more information and to discuss this amazing opportunity please contact Hogara Okamoto at info@intesoljapan.com.